Not amazing like God amazing, but mad amazing. Tedashii's back! Trip Lee's back! Lecrae kills it as usual. And the beat has got that turn-up factor. 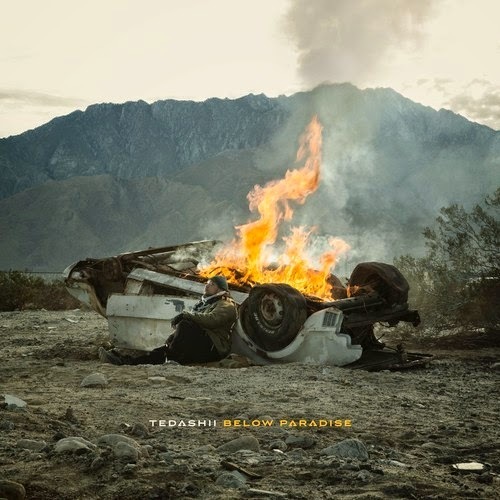 Anyways, Tedashii's first single 'Nothing I Can't Do' from his new album 'Below Paradise'. Okay, if you didn't click play, do it. Now head over to iTunes and buy it and maybe preorder Below Paradise? Let's get this thing on the iTunes singles chart.